Editor’s note: Today’s post comes from Jane Calder, General Manager of Marketing at Heritage Bank, Australia’s largest customer-owned bank with over 60 branches throughout Queensland. 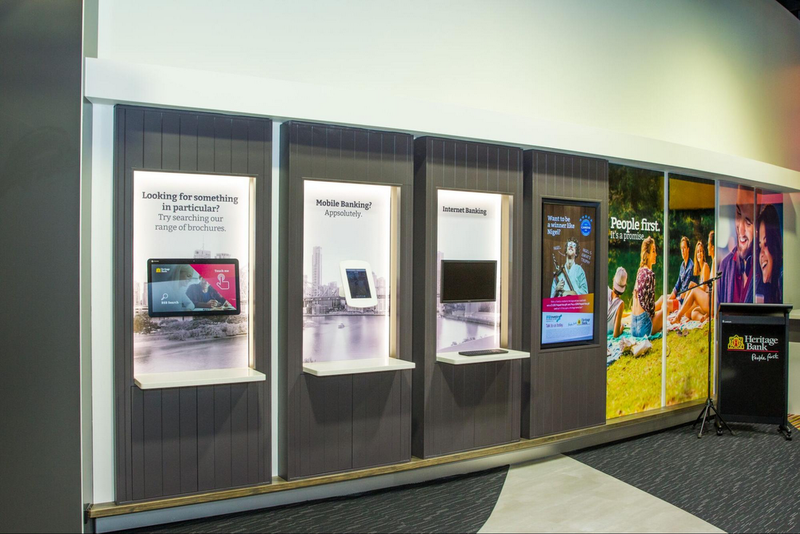 As part of a refurbishment of its branches, Heritage Bank used Chrome OS and Chromeboxes to power video walls and interactive touchscreens to guide customers in making key financial decisions. As a customer-owned bank, we’re passionate about delivering great customer experiences. So when we set out to revitalize the design of our bank branch network, we wanted to remove barriers that come between staff and customers. Customers come to us to have life-changing conversations, like how to buy their first homes and how to save up for their children’s college education. The digital screens now in place across over a third of our network, along with the interactive kiosks in over a dozen branches, use Chrome OS and Chromeboxes to offer a modern and approachable way to kick off these important conversations. Many of our branches are in shopping malls, so we want to appear as friendly, welcoming, and current (from an interior design standpoint) as any other store that our customers visits regularly. To achieve this, we’re removing security barriers that separate branch staff from customers. And we’ve added interactive touchpoints to help. But this is not the first time we’ve done this. In the past we’ve experimented with other digital methods to educate customers on our products and services. However, branch employees told us the time needed to perform tasks like updating software or screen content was detracting from their most important task, helping customers. Additionally, these screens offered no interactivity, so they didn’t let customers choose what they wanted to see. 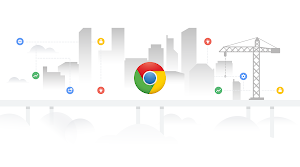 As a solution, our technology partner, DAT Media recommended Chrome management and Chrome OS devices, such as Chromebases and Chromeboxes. With the rollout of digital signage, branch staff no longer need to worry about technical updates or screen content. 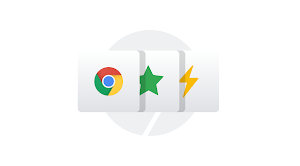 Chrome management is so easy to use that my marketing team pushes out content ourselves. All we need to do is add content for a group or site, click, and the screens are updated. It’s that simple. Using a touchscreen Chromebase, DAT Media created a custom self-service app for interactive kiosks, allowing customers to request PDF brochures via email and make appointments for future visits. Customers save time because they don’t have to wait, and they don’t have to sift through brochures looking for the right ones to take home. Our customers are even happier, and we save time—and money—as we’ve been able to reduce printing brochures and marketing posters. Branch staff no longer have to remove outdated brochures and posters, since the screens are centrally updated to ensure they are current. While saving time and money is important, the best thing about the new signage and kiosks is that our customers get information about bank services—or about local events like summer movie nights—faster and easier. Our screens are not just telling customers what we sell, they’re showing that we’re here to help guide them through life’s big changes. We hope our story helps other banks see how digital signage makes spaces like bank branches friendlier and more engaging.